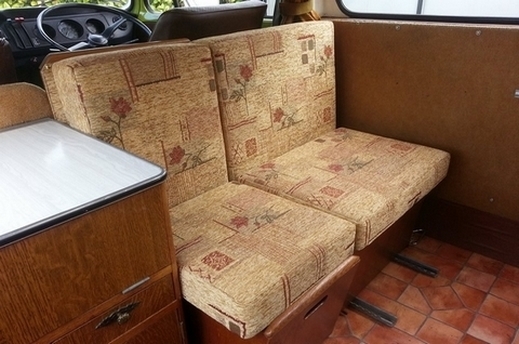 Throughout the many years we have been in the upholstery business we have helped many people improve and rejuvenate their caravans, motor homes and camper vans. From new cushion interiors to mattresses and curtains, we can help with as little or as much as needed. The cushions we can make for you can be cut to any size or shape and can be tailor made to your personal choice and comfort. 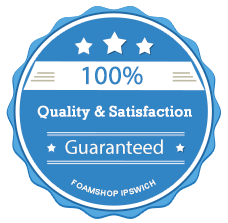 We can replace collapsed and unsupportive seating and mattress cushions with high quality and durable foams that will give you years of pleasure to come. New Look - New Covers? 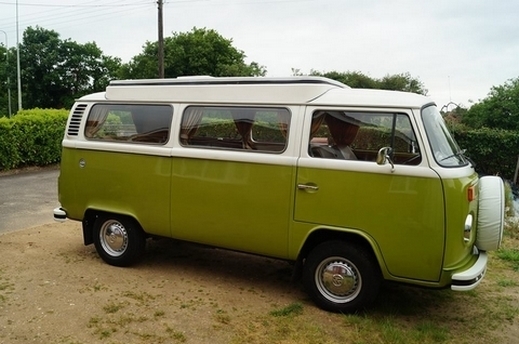 The replacement service is easy to get underway. We can make the new cushions from templates, measurements or existing covers. Once you have chosen your ideal type of foam you would need to contact us. If I'm having new covers have I got the new fabric or do I need to order it from the foam shop?